Founded in 1916, Idaho Power delivers power— much of it generated from hydroelectric sources— to more than 500,000 customers across 24,000 square miles. The company’s vast service area includes more than 275 substations and 4,851 pole-miles of transmission lines. Idaho Power is taking advantage of 3D models and light detection and ranging (LIDAR) remote-sensing technology to improve its documentation of remote assets and more. InfraWorks 360 and a wealth of LIDAR data helped the company to create, in just hours, models of existing conditions with greater accuracy. Create more accurate design models of existing assets in hours instead of weeks. Keeping all of Idaho Power’s assets in great shape is no small task, especially because many are in remote locations and surrounded by challenging terrain. Substations illustrate the difficulties; many of the company’s substations were designed decades ago, and since then they’ve been maintained and repeatedly upgraded. Drafters added computer-aided designs (CAD) on top of scanned drawings. 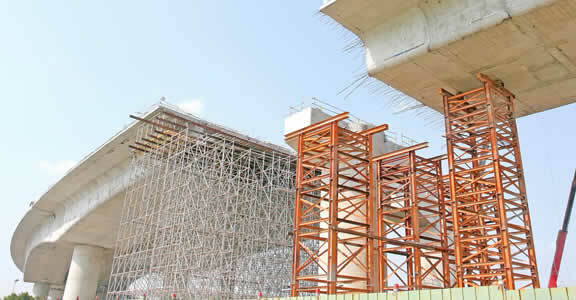 Many of the plans were not geospatially correct, making it difficult to work with the company’s geographic information system (GIS) and other internal departments for upgrades. Idaho Power used aerial photographs as a guide to make the drawings more accurate, but that process can take weeks. Outside view of a conceptual design for a substation in a barn using InfraWorks 360. The CAD production team at Idaho Power began using LIDAR data and one of the company’s newer tools, InfraWorks 360, to help improve the accuracy of substation design documentation. 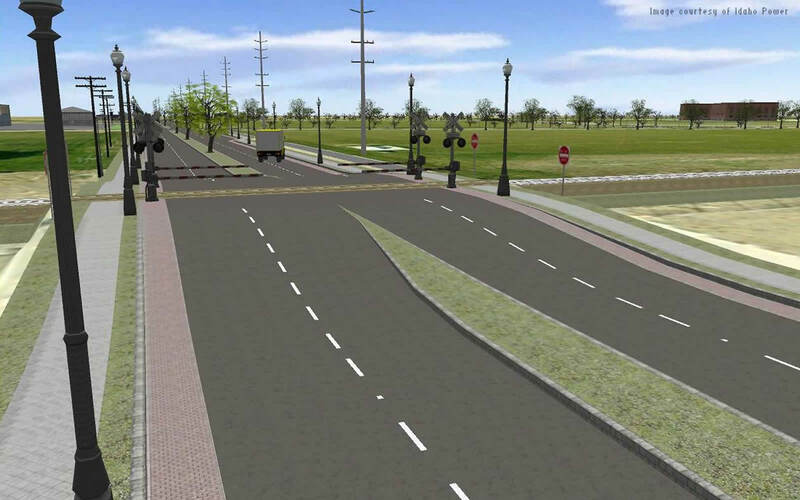 InfraWorks generates large-scale infrastructure models from existing data sources and proposed designs. For example, Idaho Power used InfraWorks to share design options for a small substation on a college campus with the school’s leaders. The company also uses InfraWorks to model options for improving the flow of the Snake River in the context of existing conditions. 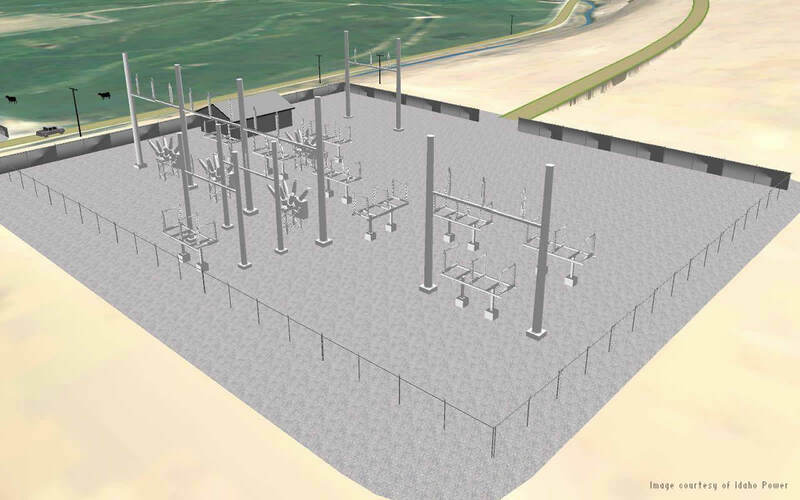 InfraWorks model of a substation in Eastern Idaho used in a presentation to the landowner, station is currently under construction. The substation project began with a call to Sorensen from a department leader asking her to create a substation model for use at a meeting the next day. 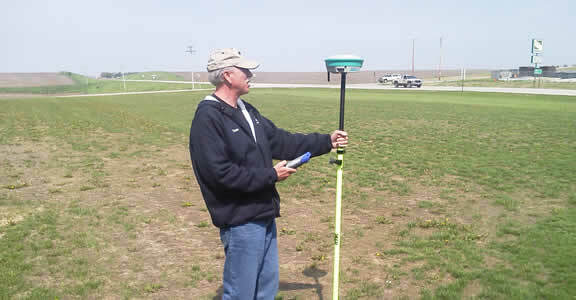 She went to the company’s GIS and identified the point cloud that held the relevant data. After filtering out irrelevant information, she brought the raw data set into ReCap software, which she used to quickly edit the data. She then brought the data into InfraWorks 360 and generated a model. Adding an analysis theme made the model look more realistic. As a final step, she created a video fly-through of the sample substation for use in the meeting. The InfraWorks 360 models show more accurate locations and measurements, but the models don’t contain the level of detail needed to engineer substation upgrades and plan maintenance. To get to that level of detail, Idaho Power added intelligent, 3D models to the process. 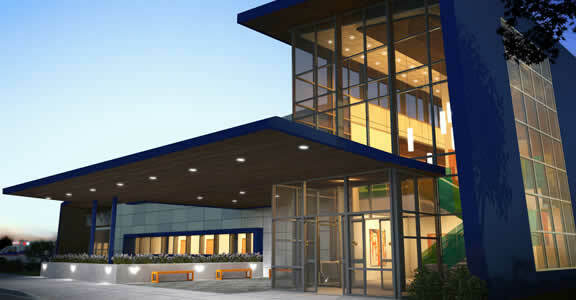 The company took 3D design models in Revit software provided by the manufacturer of the substation equipment. 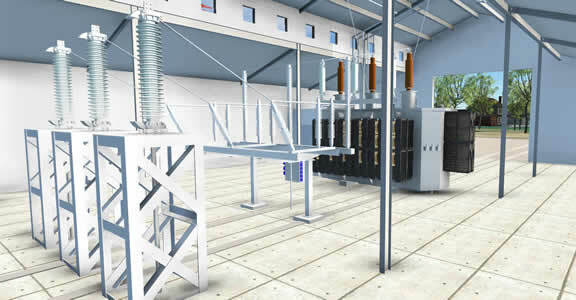 Its CAD team referred to the InfraWorks visualizations to help place the equipment correctly in the substation plan. They could even correct measurements and heights to within just a few inches. Two alternative proposals were presented at a board of directors meeting—a transmission line across a property or a decision to relocate a proposed substation. 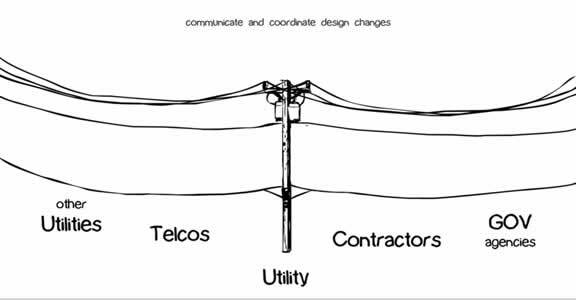 Using BIM for distribution design helped improve consistency, quality, and speed of the utility's staking process. BIM helped the utility model existing and planned assets in hours instead of weeks, gather more informed input from community stakeholders, and gain approval of projects more quickly.